New Skins in Item Shop 26th February available in fortnite item shop. 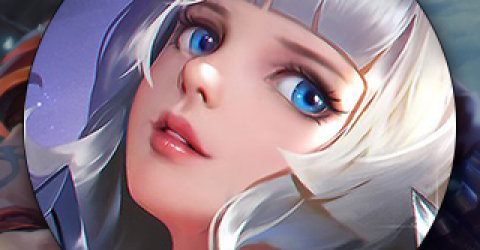 Skins and cosmetics are released everyday in item shop and here are the new skins and cosmetics for the 26th February 2019. 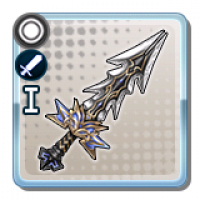 Wind Apogee -- A sword imbued with the mana of Void Zephyr. 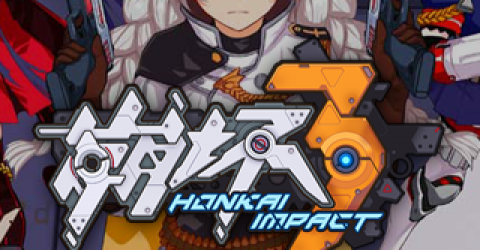 The torrent of mana born from his great wings became a blade that can cleave even the thickest steel in twain. 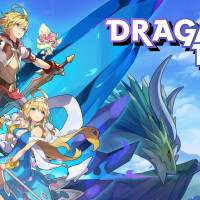 The Summon Showcase: Dragon Special, kicked off Feb 21 22:00, 2019(PT)! 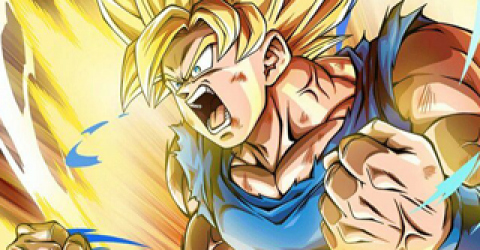 During this showcase, the appearance rates for featured 4 stars and 5 stars dragons will be increased. 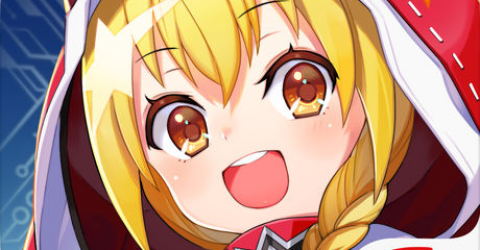 On top of that, 4 stars and 5 stars adventurers and wyrmprints will also be featured! 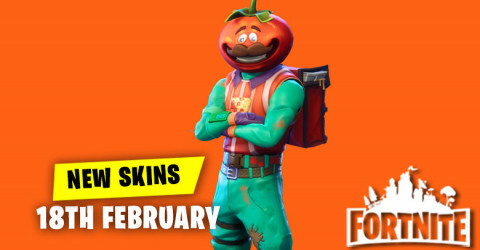 New Skins in Item Shop 25th February available in fortnite item shop. 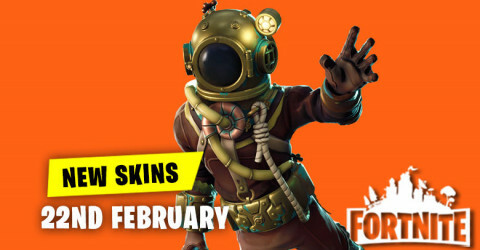 Skins and cosmetics are released everyday in item shop and here are the new skins and cosmetics for the 25th February 2019. Molten Ingot -- A sword hewn from a steel golem, which makes it bulky, heavy, and tough. 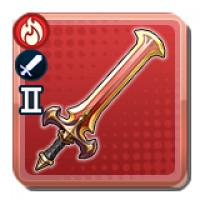 Using the power of the golem's fiery soul, blows from his blade rain down on enemies like a volcano, reducing all before it to ash. New Skins in Item Shop 24th February available in fortnite item shop. 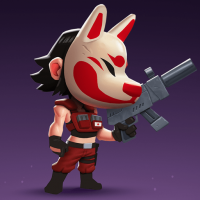 Skins and cosmetics are released everyday in item shop and here are the new skins and cosmetics for the 24th February 2019. 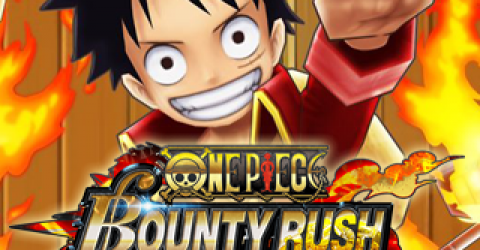 Hello, adventurers! 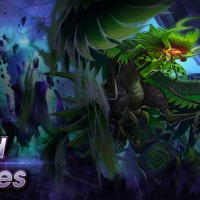 Void Battles—new event quests where you can battle powerful boss enemies—are coming at the end of February 2019, so we wanted to share some of the latest information about them! 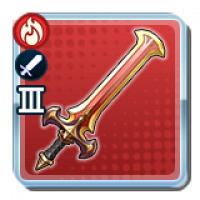 Blazing Ingot -- A sword hewn from a steel golem, which makes it bulky, heavy, and tough. 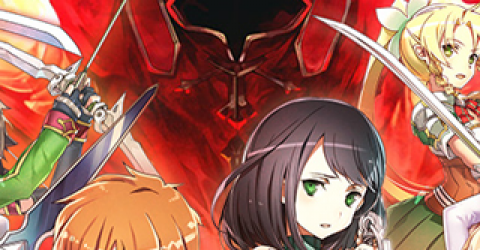 That blade radiates heat thanks to a forging technique that draws forth a fire from the golem's very soul. Hefty Ingot -- A sword hewn from a steel golem, which makes it bulky, heavy, and tough. 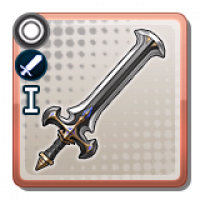 Though rather blunt for a sword, its sheer brute force makes having a keen edge something of an afterthought. 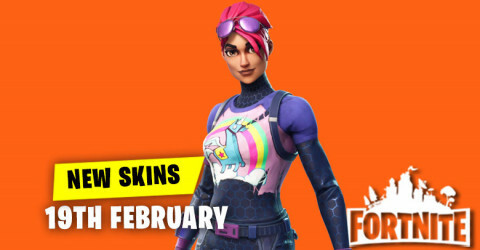 New Skins in Item Shop 23rd February available in fortnite item shop. 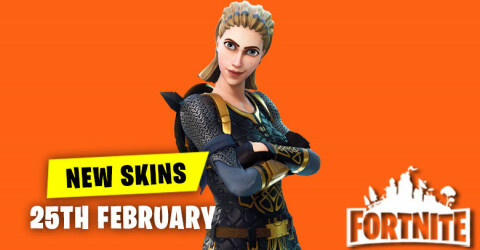 Skins and cosmetics are released everyday in item shop and here are the new skins and cosmetics for the 23rd February 2019. New Skins in Item Shop 22nd February available in fortnite item shop. 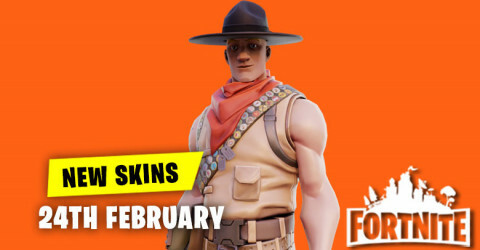 Skins and cosmetics are released everyday in item shop and here are the new skins and cosmetics for the 22nd February 2019. New Skins in Item Shop 21st February available in fortnite item shop. 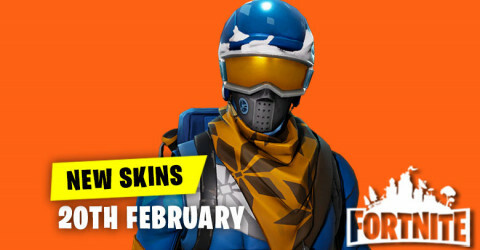 Skins and cosmetics are released everyday in item shop and here are the new skins and cosmetics for the 21st February 2019. New Skins in Item Shop 20th February available in fortnite item shop. 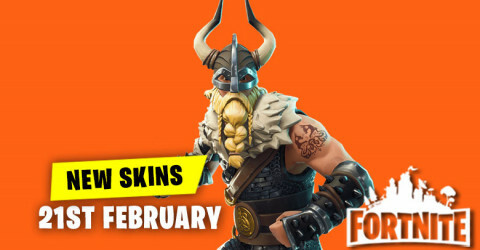 Skins and cosmetics are released everyday in item shop and here are the new skins and cosmetics for the 20th February 2019. New Skins in Item Shop 19th February available in fortnite item shop. 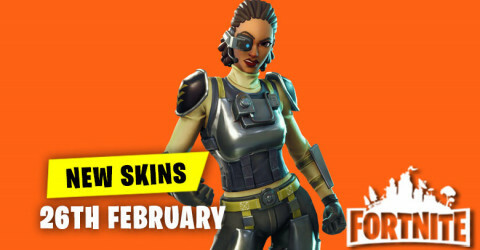 Skins and cosmetics are released everyday in item shop and here are the new skins and cosmetics for the 19th February 2019. New Skins in Item Shop 18th February available in fortnite item shop. 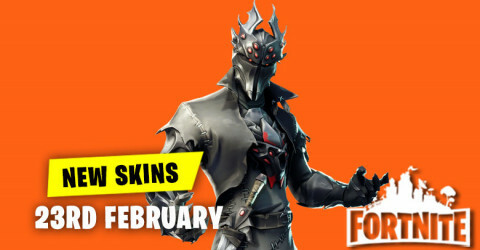 Skins and cosmetics are released everyday in item shop and here are the new skins and cosmetics for the 18th February 2019.